This portion is the network attached storage (NAS) device. These are little servers purpose-built for data storage. Nak Systems Inc. adds its software to theses devices to add security software and extra functionality. 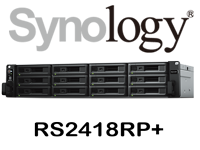 Each NAS device is equipped with dual drive RAID system, which allows for a drive failure. This allows for a failing or faulty hard drive to be recovered, or replaced, without any dataloss or downtime. This is simply hard drives. Each NAS can be equipped with 2 to 12 (or more, depending on model) traditional hard drives. Nak Systems Inc. uses major brands of hard drives, as well as data center or storage level drives. 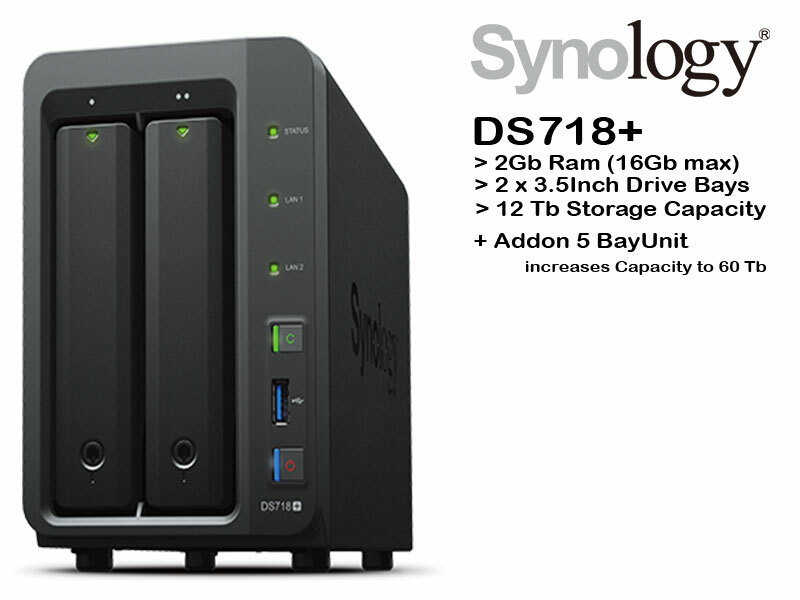 Nak Systems Inc. has chosen to use Synology NAS devices. 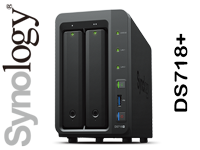 We have been using Synology devices both in commercial and private environments for many years. 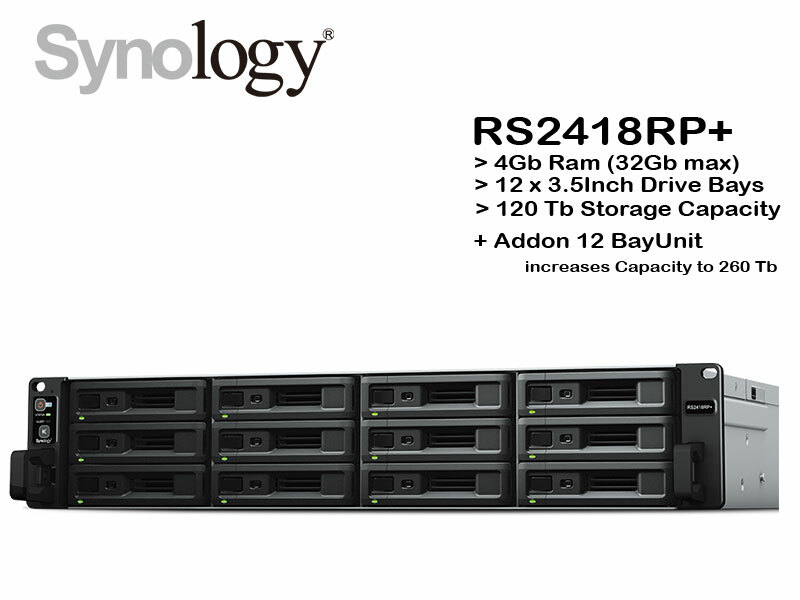 With RAID we can replace a drive at any time, for repair, or to increase storage capacity. This process can take some time, as hard drive today can include sizes beyond 12Tb. If the drive is full, all the data will have to be copied to the new drive. For the offsite storage portion, a cloud service provider is the simplest option. One of the best features of NAK.Local is that it can be configured to be a cloud storage provider for NAK.Local devices. If you have two physically separate locations with good internet bandwith, you can be your own Cloud Storage Provider. This is where NAK.Maint comes in. Nak Systems Inc. will; configure, monitor, maintain, and update your system(s) for you.